“ISLAND OF SCARS” part one! 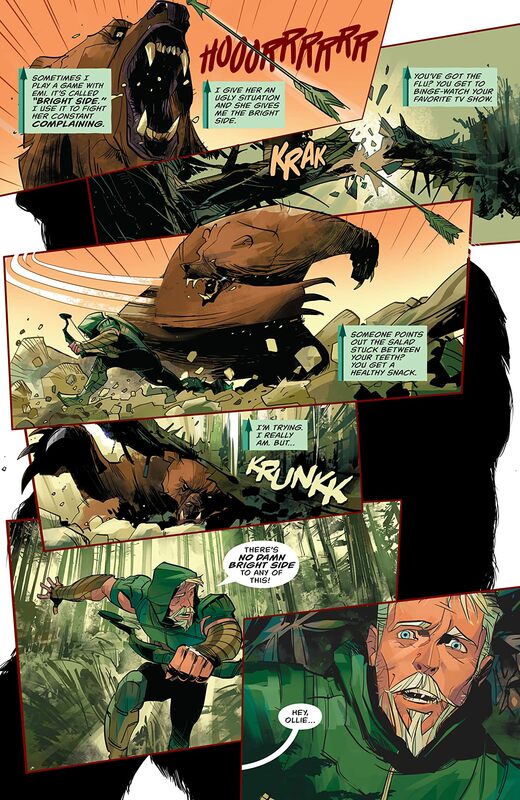 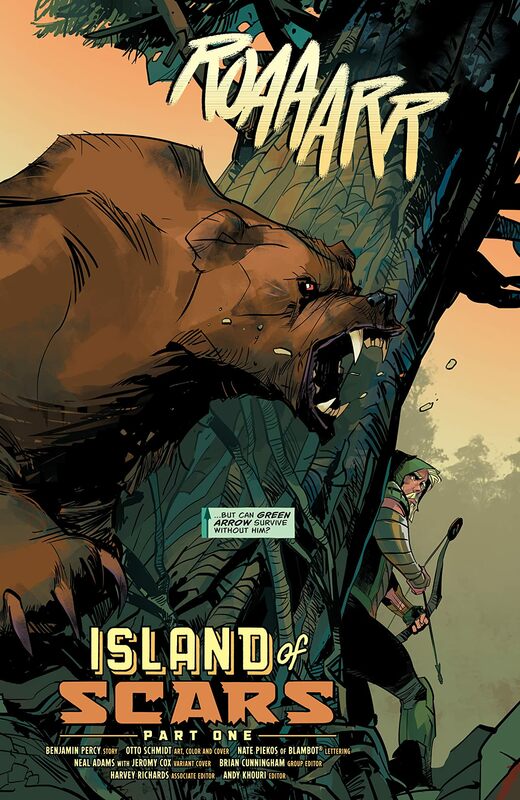 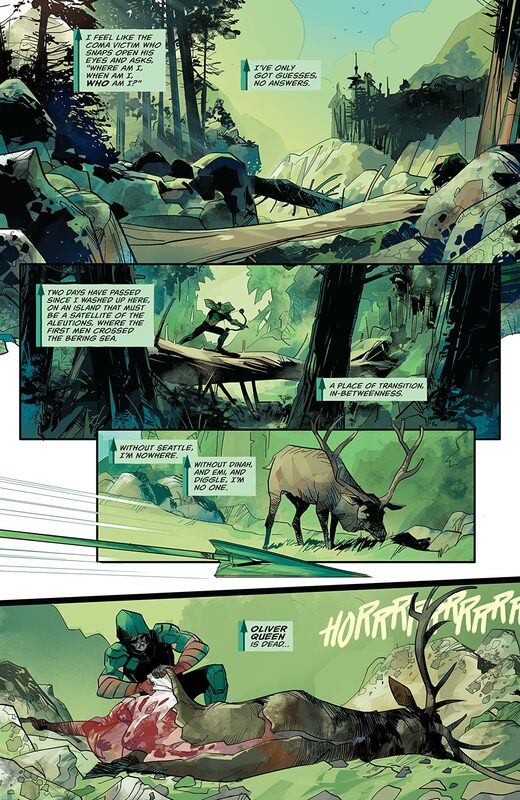 Artist Otto Schmidt returns to GREEN ARROW for the story fans have been waiting for! 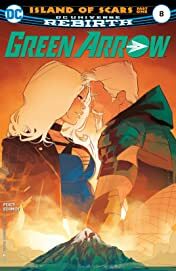 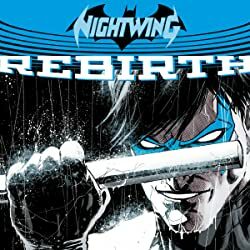 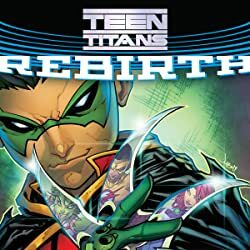 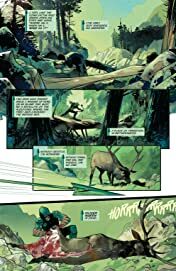 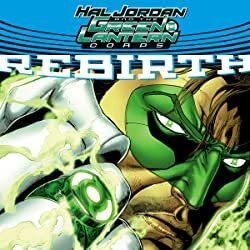 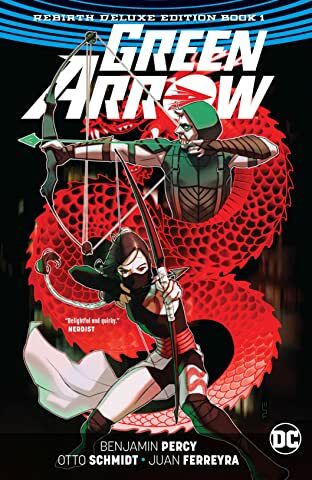 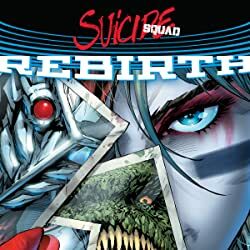 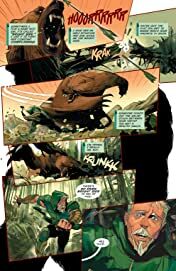 Following the life-changing events of the past few issues, Green Arrow and Black Canary are back where Ollie’s journey began: the shores of a deserted island, where DC’s most turbulent super-couple have no distraction-and no escape-from their powerful feelings for each other.